However, the user experience design for the Internet of Things is more complex than the limited design to a simple web service. Hardware part adds additional constraints difficult to change post-production, contrary to Software part wich can always be changed retrospectively via an up-to-date. Therefore, it is essential to think and designer upstream the entire connected object. Why User Experience Design for Internet of Things is so different ? 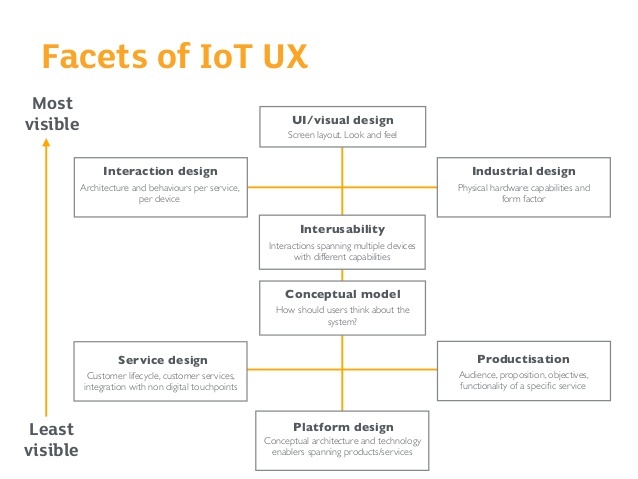 As it is explained by Claire Rowland , a specialist in UX design for the Internet of Things (IoT), a designer of connected objects must require a holistic approach. Focus on tangible parts, as industrial design part of the object or the User Interfaces (UIs) design, is not enough. These last two elements have an undeniable impact, and even major impact, on the final user experience. However, many other layers of the design of a connected object must be taken into account. Claire Rowland offers a Framework for IoT Design (cf. Figure 1) that’s give us a good view of the whole picture. The cartography « I MAKE THINGS » (cf. 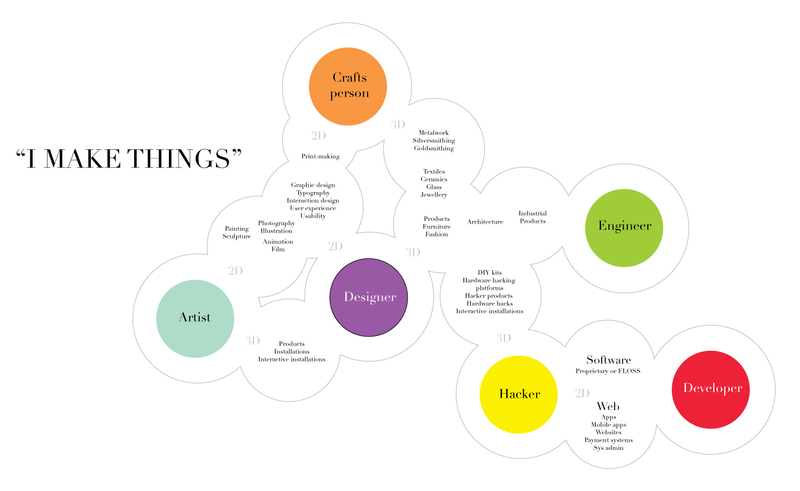 Figure 2) d’Alexandra Deschamps-Sonsino , expert in strategy and IoT design, shows us that creative industries never stop to overlap. The Internet of Things involves a multitude of players with varied visions. In this environment, physical and virtual world meet. Software, hardware and any service associated to the connected object must be complementary. Therefore, Designers, Engineers and Business need to have a common understanding of the objectives in order to deliver a coherent experience to the end user. The interusability : what does it mean ? As it just has been mentioned, the majority of connected objects are often part of multi-device systems. The functionalities can be distributed across multiple devices with different capabilities. One of the missions of the designer is to examine the best way to distribute these functionnalities. Thus, he, or she, will design the UIs and the interactions across the entire system. We must not forget that the processing of data collected through this system often leads to the creation of an online service. This service should also be thought, designed and integrated by enablers to the entire system. And that’s not all, after Interusability there is the Conceptual Model and behind the Platform, the Service and the Productisation  (cf. Figure 1). The Conceptual Model: what are the user’s expectations towards the system? what is his overall view of the system? The Platform: essential for managing the complexity of these multi-devices systems. 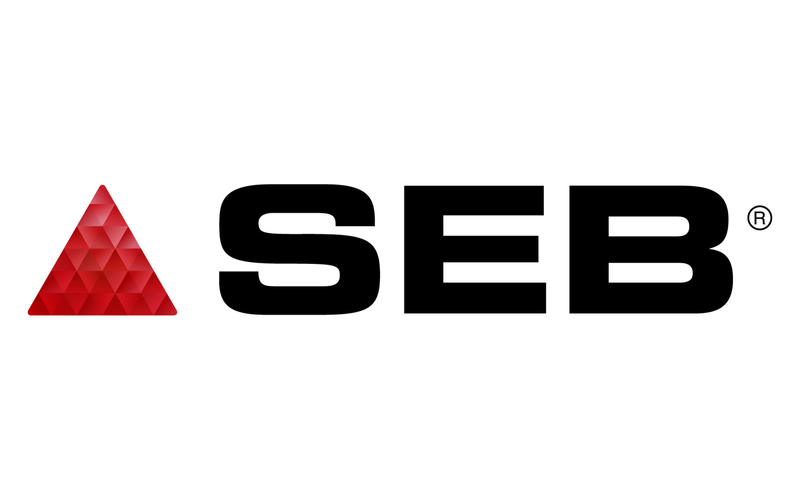 The Service: a connected object is rarely a “one-shot sale”. It is often combined with a service involving an ongoing relationship with the maker. The Productisation: the fact of turning a concept or a technology into a marketable product. In other words, succeed in creating an obvious value proposal for the target audience. To keep in mind : we must not be satisfied with designing only the tangible parts of a connected object, as the screen and User Interfaces part. IoT product has to be considered as a whole. To conclude and to insist on this last point, we invite you to watch the TED conference of Tom Uglow, creative director at Google, who explores what might look like an Internet without screen. He explains especially that our Happy Places are built of simple natural solutions which come to serve our need for information. Internet, where the screen would be less present, than it is now might be one of the solutions to make Internet most joyful and human. Please note that this article is only a first approach of the complex world of IoT User Experience Design. We are currently in a kick-off phase to lead an extensive study on this topic inside the Chair. Zeling Zhong, phD student in the SOSN Chair, is currently working, in the context of her thesis, on the adoption and appropriation factors of connected object. 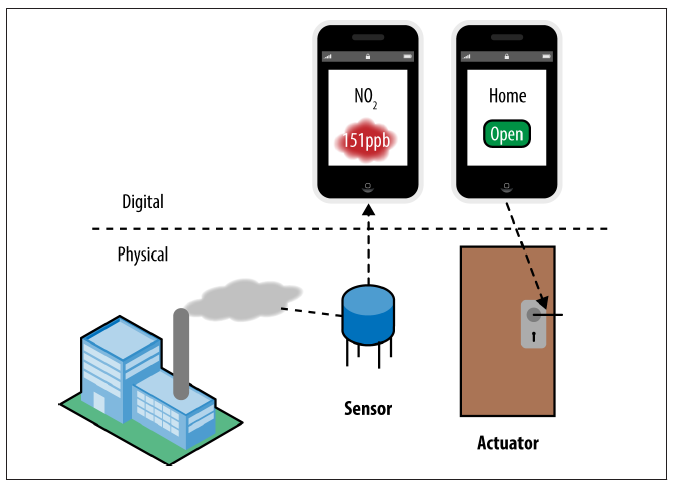 She conceives a model to explain the variables of IoT Technology Acceptance Model. Claire Rowland is a UX product expert, specialized particularly in IoT. She is the lead author of Designing Connected Products (2015), which has everything to become a reference in IoT product design oriented user. You can read the first glimpse of her work on this free access report: Designing the Internet of Things : Why It’s More Than UI and Industrial Design (2015) written by Claire Rowland and Martin Charlier. Alexandra Deschamps-Sonsino, in addition of being a serial entrepreneur, she is an expert in strategy and IoT design. We invite you to look at her work and follow her blog “designwarm“. We will come back in a specific article on the trajectories developed by David Rose. In the meanwhile, we recommend you to read his book: Enchanted Objects : Innovation, Design and The Future of Technology (2014).